Mario Kart 8 is easily one of my favourite games from last year – and one of the best looking ones, too. It’s a pity that I’m so rubbish at it – and I’m only going to get worse. 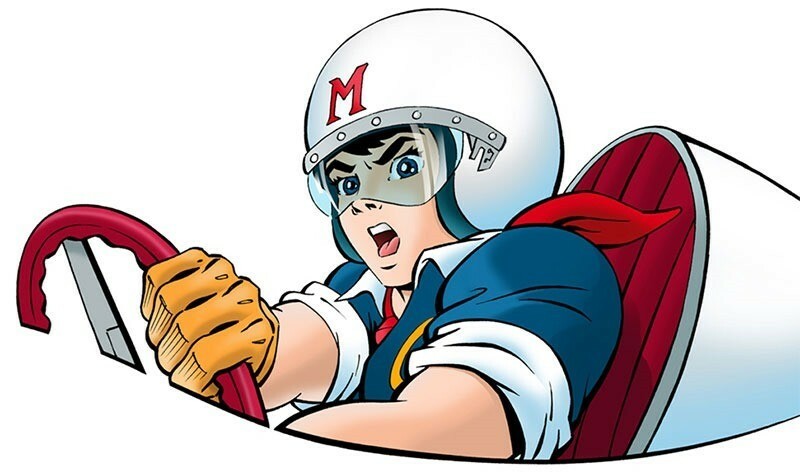 In a recent Nintendo Direct, the company revealed that it would soon be adding a new speed category, bringing 200c bikes and Karts to the delightful racer. And it looks a bit mental. Here’s a side-by-side comparison of the dastardly Piranha Plant Pipeway track, in 150cc and 200cc. Seeing as I routinely crash at 150cc, I can’t wait to routinely crash at 200cc. Still, it’s some great post-release support for one the finest kart racers ever created – and it’s coming free, in about two weeks. The game’s second bit of paid DLC is also coming on the same date, April 23 – and features three new characters, four new vehicles, and two new cups of four tracks each. In my review of the game, I had nice things to say. That’s still true. If you own a Wii U, you need this game.